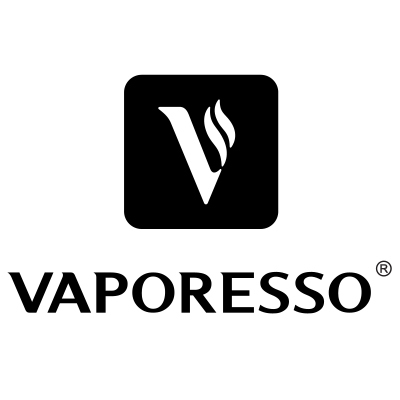 Check out the list of eJuice and Vape Hardware brands, Vape Distributors, Manufacturers and other electronic cigarette companies promoting their products and services at Vape South America Expo: Paraguay 2019. 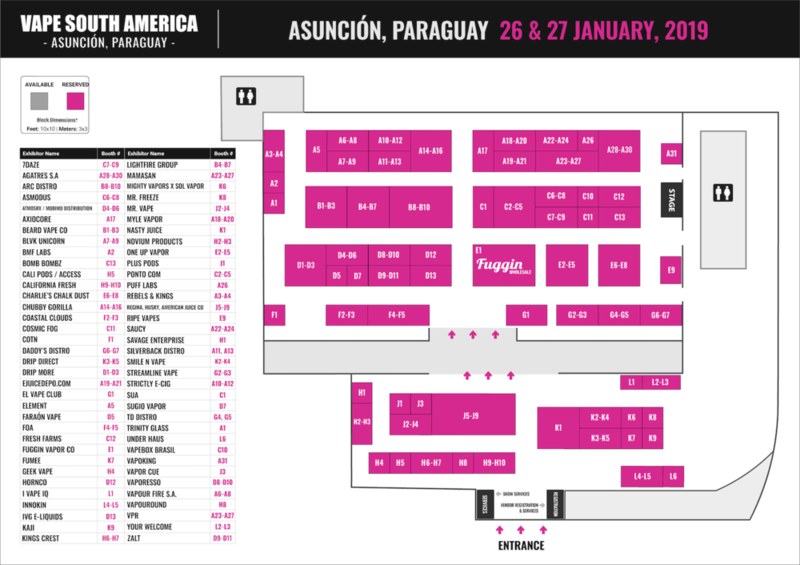 We do have booths and sponsorship packages still available, so if your interested in expanding your business in Paraguay - Contact Us Today! 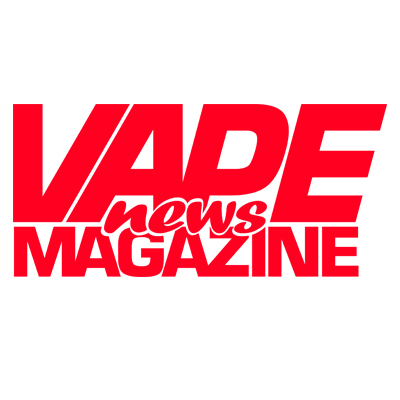 Boletas gratis para Expo Vape 2019!